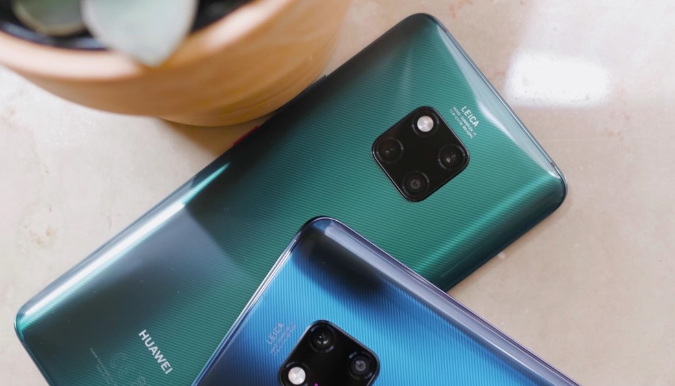 Dear Huawei Mate 20 series users, are you waiting for the EMUI 9.1 update? Well, it is coming this month. On April 12, Huawei announced the EMUI 9.1 open beta update for the Huawei Mate 20 series. It brings a new EROFS file system, Ark compiler, GPU Turbo 3.0, smart dual-card switching and other functions. 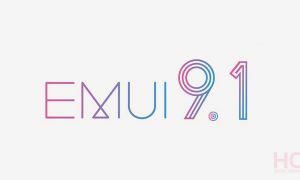 The Mate 20 series will be the first mobile phone to upgrade EMUI 9.1 system after the Huawei P30 series. And you won’t need to wait long for it. The EMUI 9.1 update will be launched on April 26th, and Mate 20 series users can apply for unlimited upgrades in the member service app. 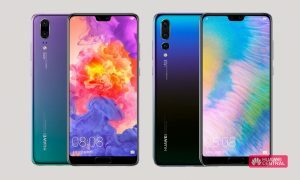 At that time four Huawei Mate 20 models can be upgraded to EMUI 9.1 system.